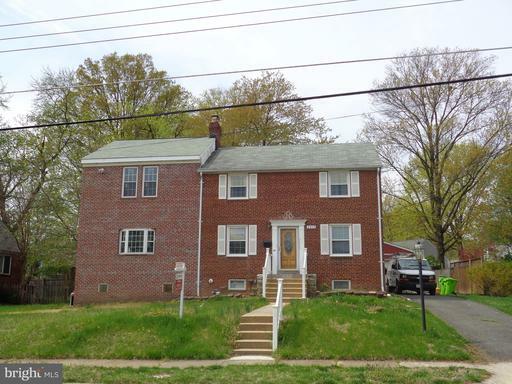 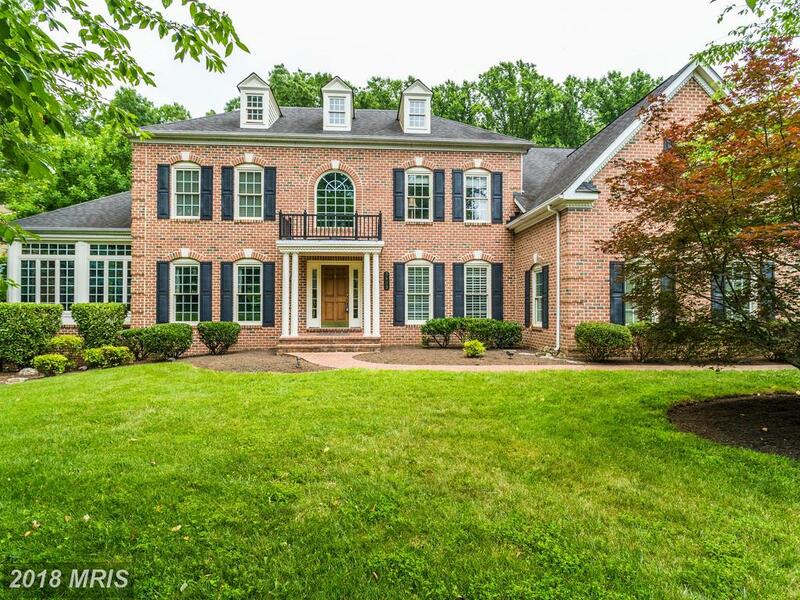 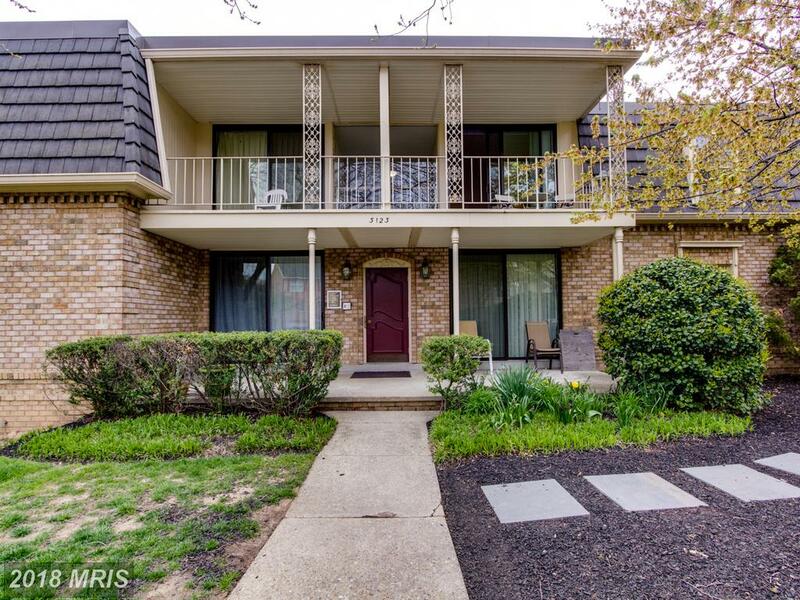 I’d been looking at garden-style condos in Fairfax County hoping to find one for less than $215,250. 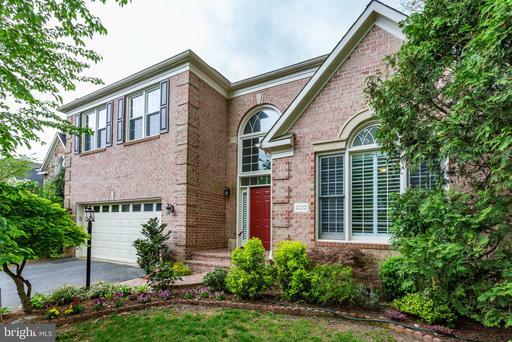 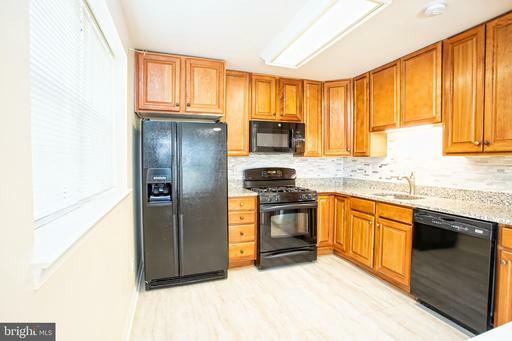 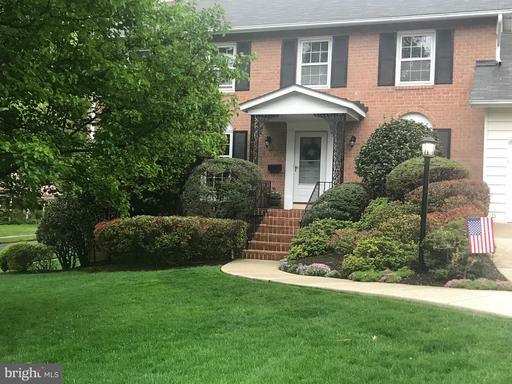 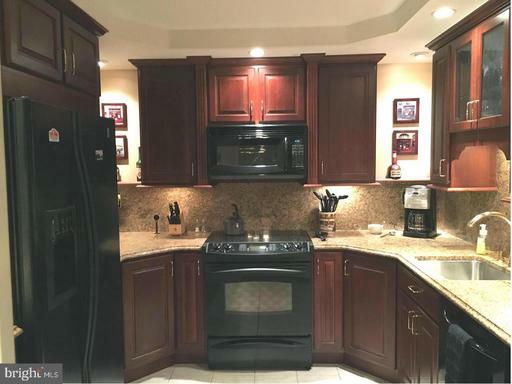 This was the most suitable garden-style condo in 22044 in Fairfax County with exactly the features I was seeking. 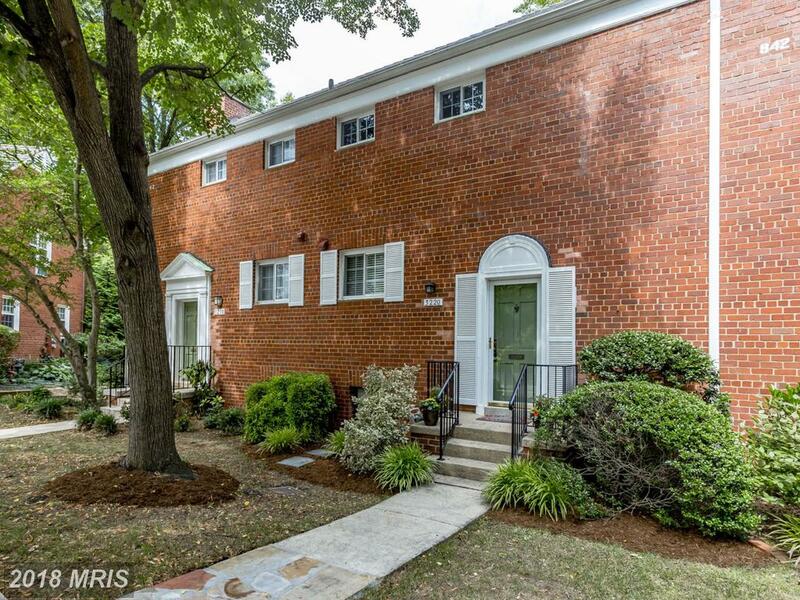 I’d wanted 1 bedrooms in 22044 in Falls Church but my budget was $205,000.